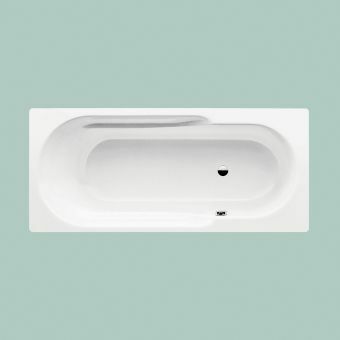 The Classic Duo Oval Wide is an exceptional piece of bathroom furniture. 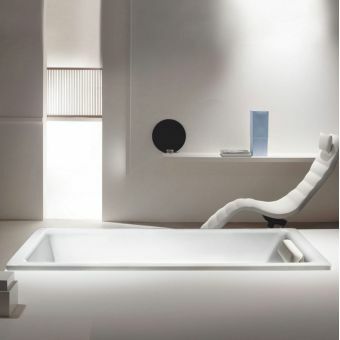 Its open, grand design makes it the definitive statement within the open, cosmopolitan interior of the modern home. 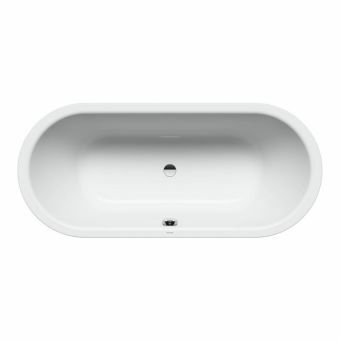 Its expansive size does more than just give it the aesthetic credentials to stand out. 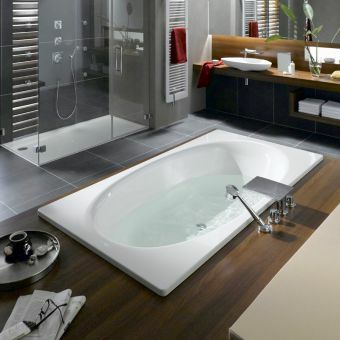 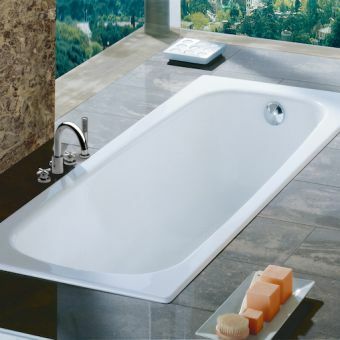 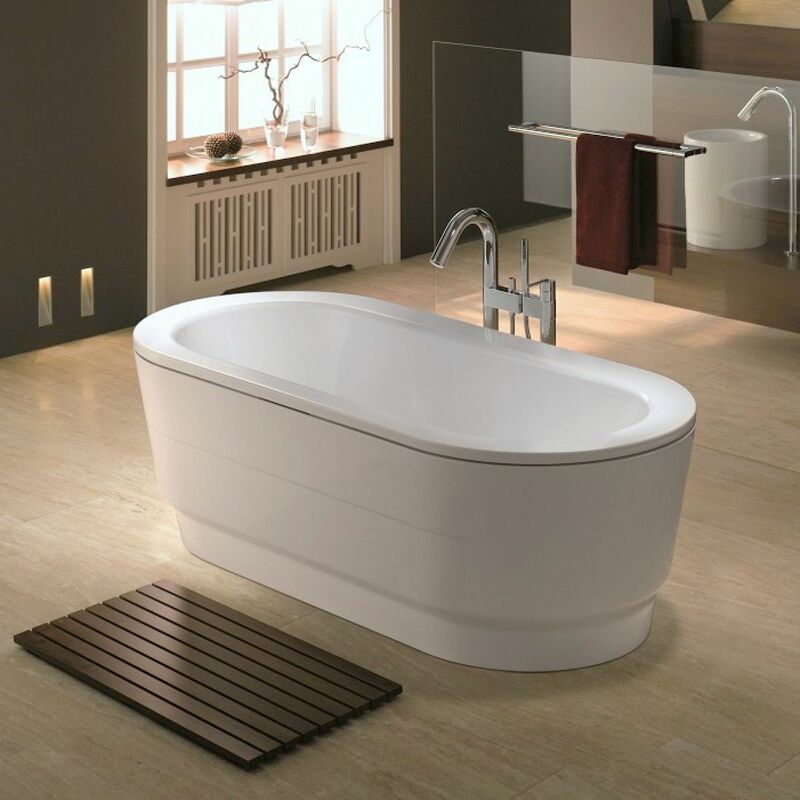 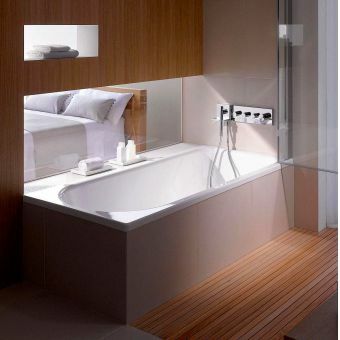 With dimensions measuring 1800mm by 800mm by 430mm, this is a bath that is big enough to stretch out and relax in, or even accommodate the couple who enjoy bathing together. 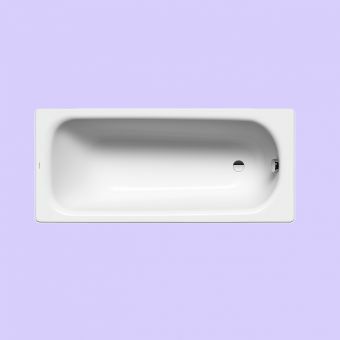 Whether slotted into its own recess, or wrapped in its bespoke moulded panel, this is a truly classic item. 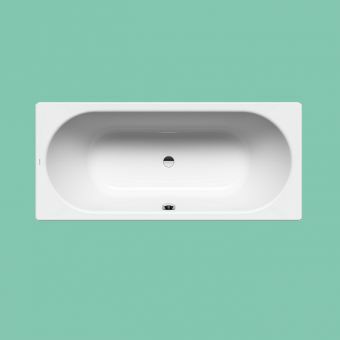 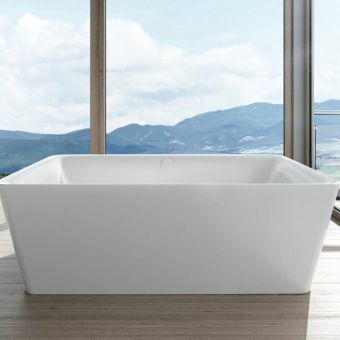 Guaranteed to make an impact in its Alpine White finish, this bath also comes in a full spectrum of fade-resistant colours. 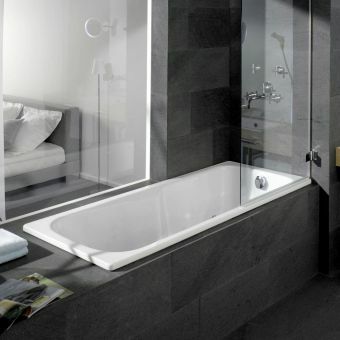 With two different waste kits to choose from, and anti-slip and easy-clean treatments also available, this is a bath that can be finely tuned to create your ideal space.